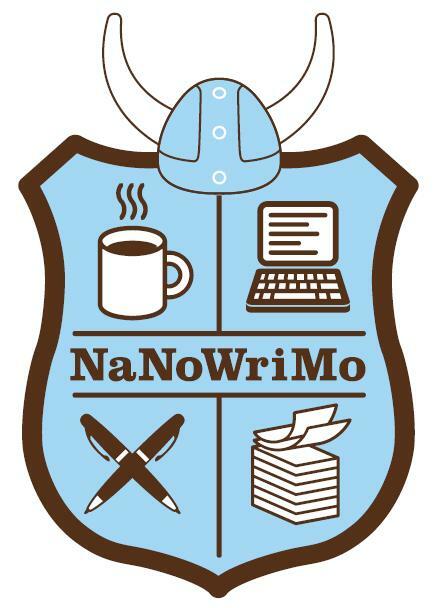 I want to write an article about this link, but I don’t have time: prepping for tomorrow and for NaNoWriMo is panicking me. Here is the title – Romney’s lax regulation may have fueled meningitis outbreak. That says it all, really.